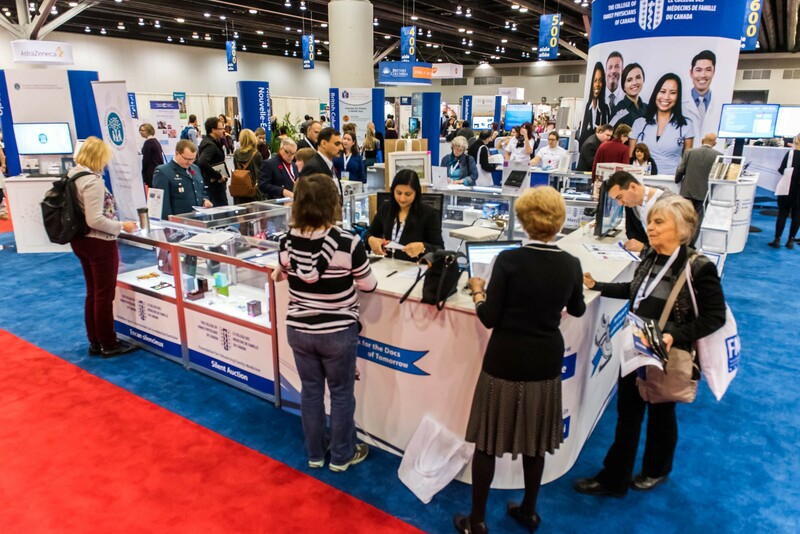 The Exhibit Hall provides the most interactive and exciting way to discover new products and services. 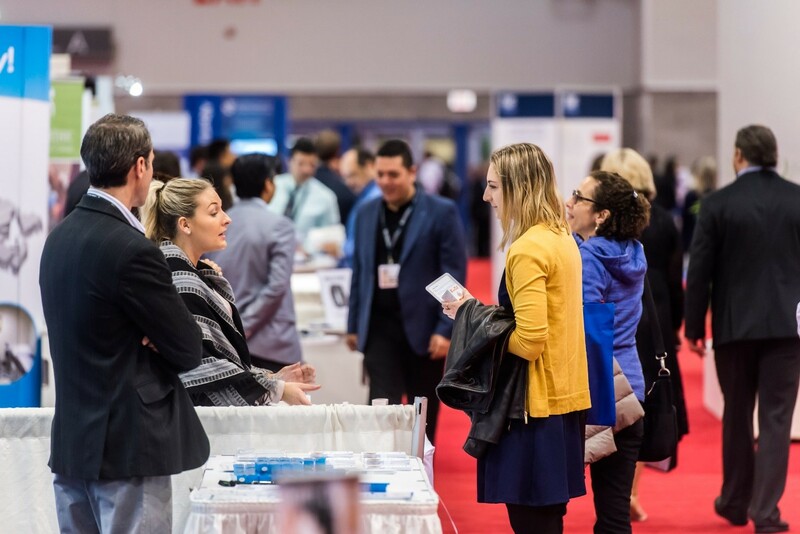 Meet with exhibitors from diverse categories such as academically focused, associations, lifestyle centric, and technology innovators. 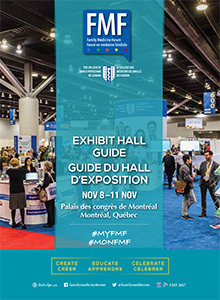 The FMF Exhibit Hall is a marketplace that provides delegates the opportunity to interact with exhibitors offering a wide range of products and services. All contribute to the dialogue that makes FMF a vibrant intellectual experience. CFPC does not endorse or accept responsibility for the presence of inaccurate or biased materials. 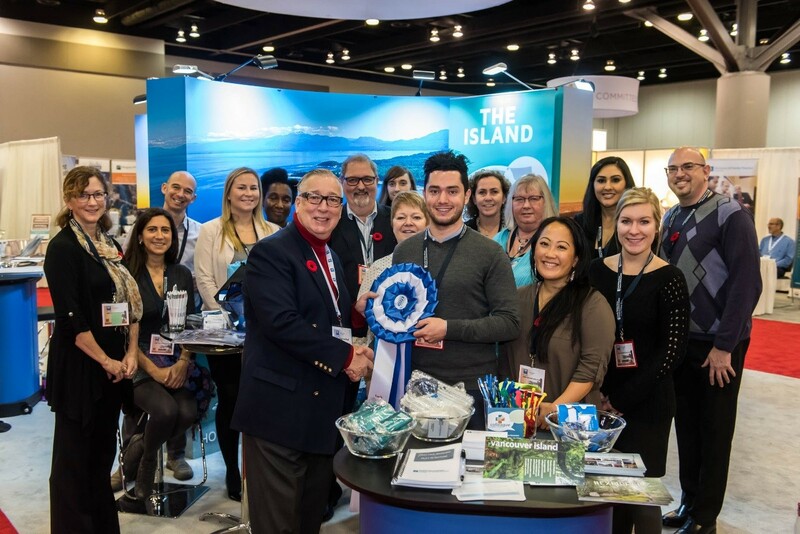 We make every effort to ensure that exhibitors abide by professional and ethical standards of behavior and we are confident that our registrants will employ their excellent critical thinking abilities when reviewing the exhibits. 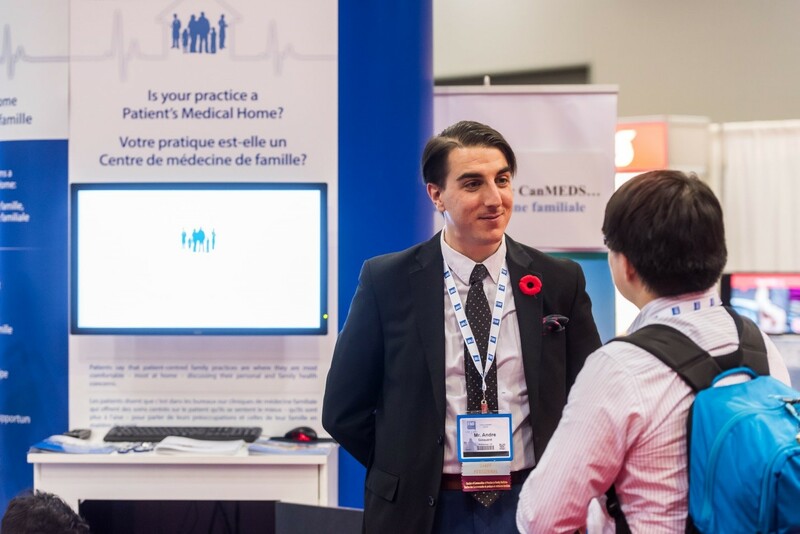 Physicians should be aware that acceptance of gifts of any value has been shown to have the potential to influence clinical decision making. Lunch is served daily from 12:15 p.m. to 1:30 p.m. Morning Break served daily 9:30 a.m. – 10:00 a.m. Afternoon Break served daily 2:30 p.m. – 3:00 p.m. 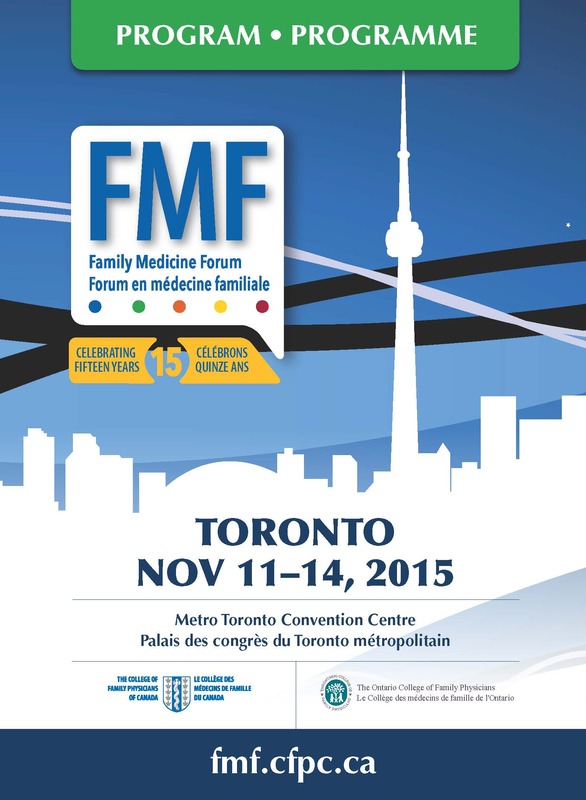 Provide your feedback about FMF Exhibitors! 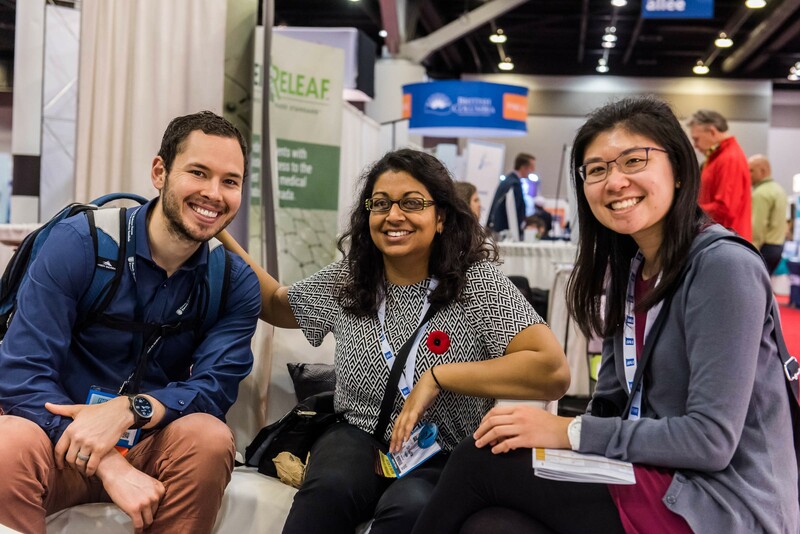 Step into the Wellness Lounge in the Exhibit Hall for a break in between your FMF sessions. The Wellness Lounge is a fun, relaxing, revitalizing sanctuary with features that include massage chairs, stretching breaks, and healthy snacks. 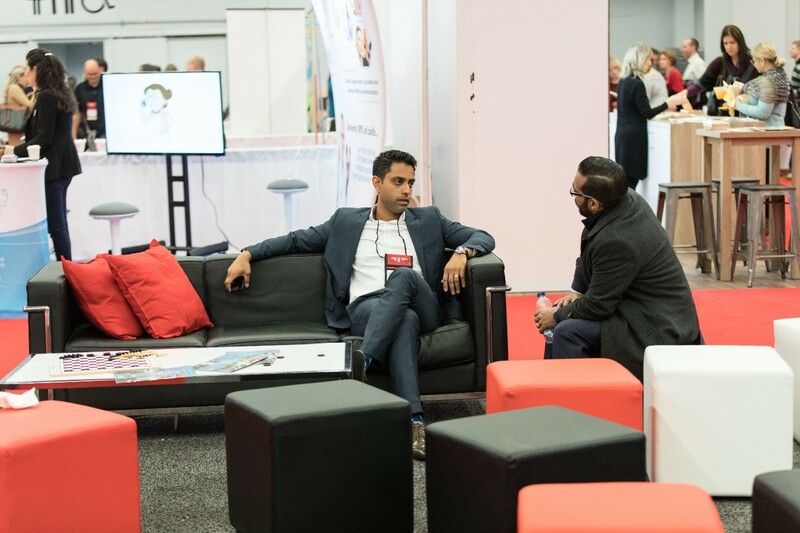 Check out the Student and Resident Lounge in the Exhibit Hall to interact with peers, play our featured games, and learn about how to get involved with the College. College Square is bigger and better than ever! 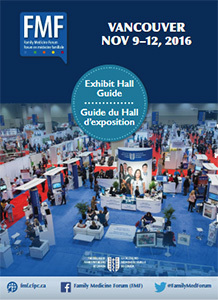 Visit us in the Exhibit Hall to chat with representatives from the Continuing Professional Development Department, our provincial Chapters, the Academic Family Medicine Division, the Member Care Centre, and more.